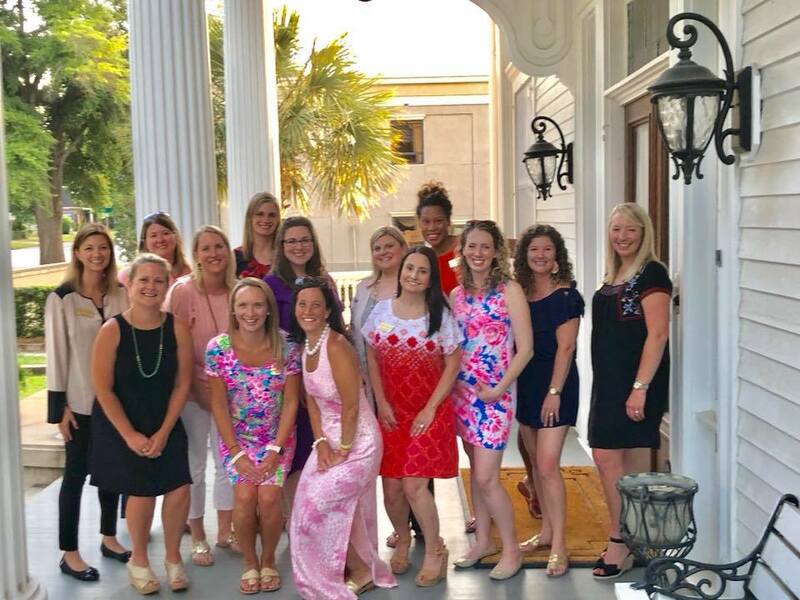 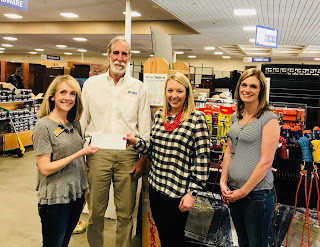 The Junior Women's Club of Lake Murray and the Lake Murray-Irmo Woman's Club made a joint donation today to Central South Carolina Habitat for Humanity! Central South Carolina Habitat for Humanity was founded in 1985 as an affiliate of Habitat for Humanity International. 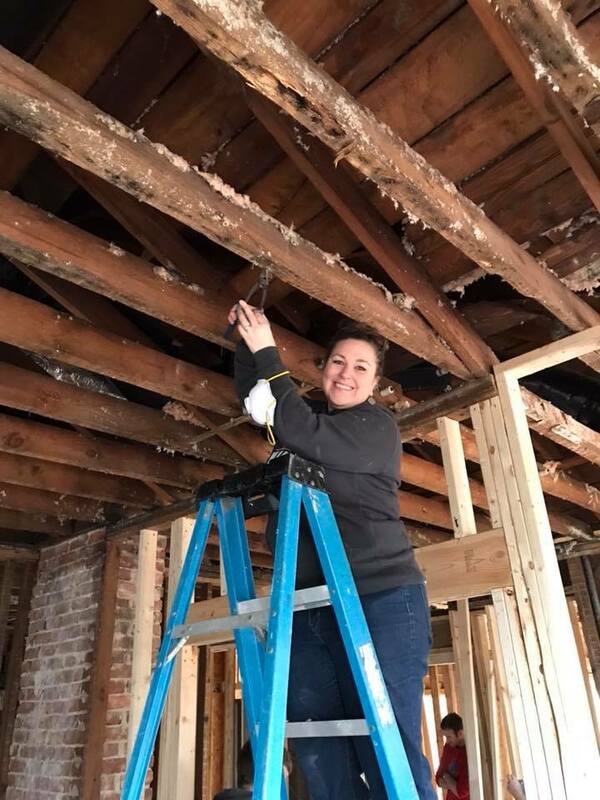 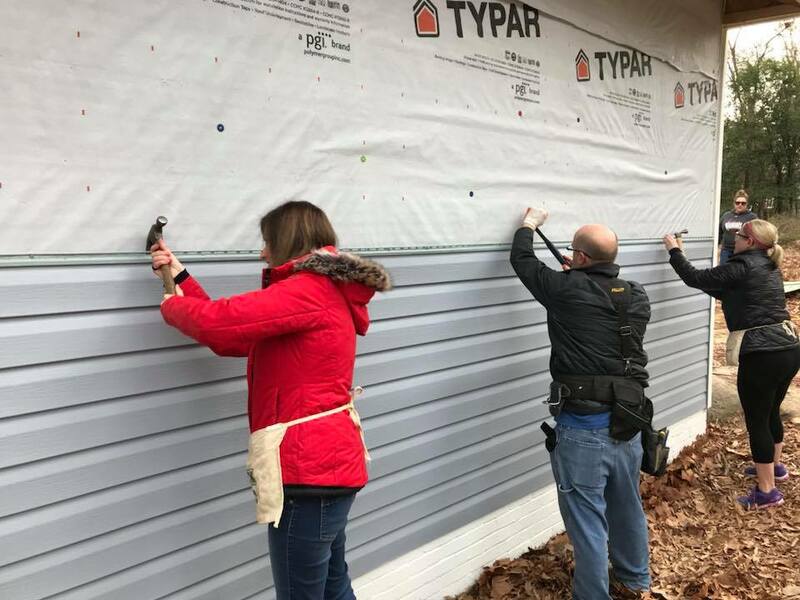 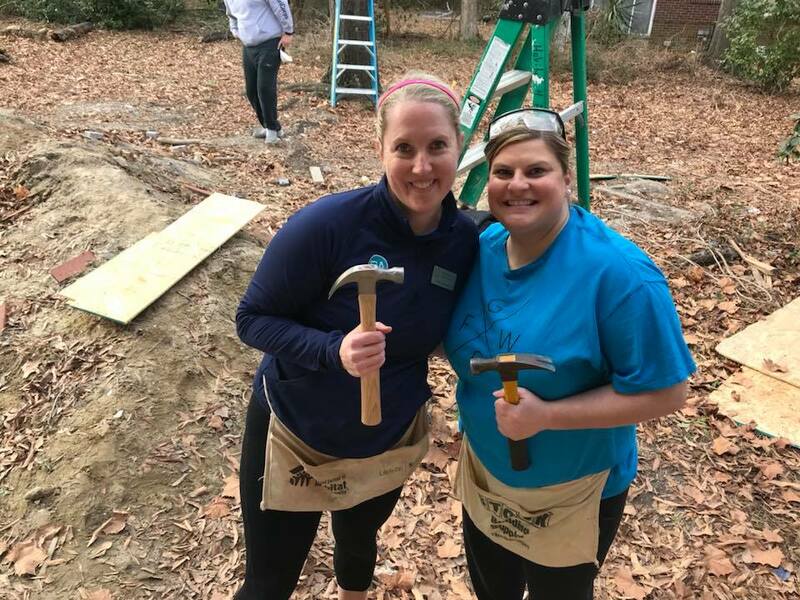 Since 1985, Central South Carolina Habitat for Humanity has built more than 250 homes in partnership with adults and children in Richland and Lexington counties. 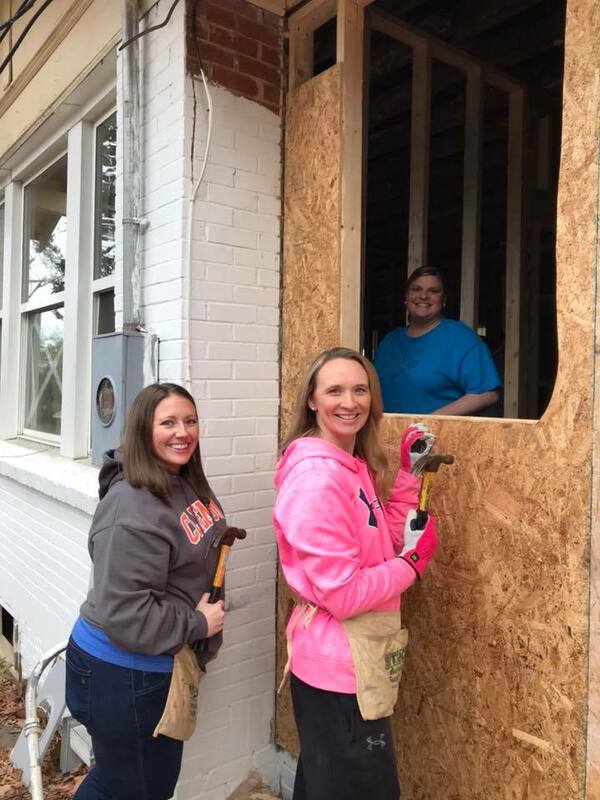 Habitat is about more than housing. 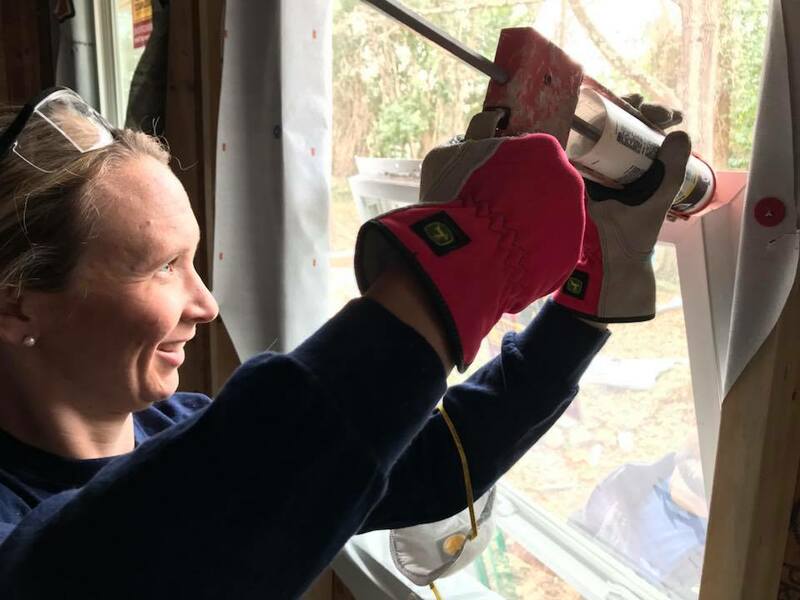 Habitat homeowners receive financial education, help build their houses and pay an affordable mortgage. 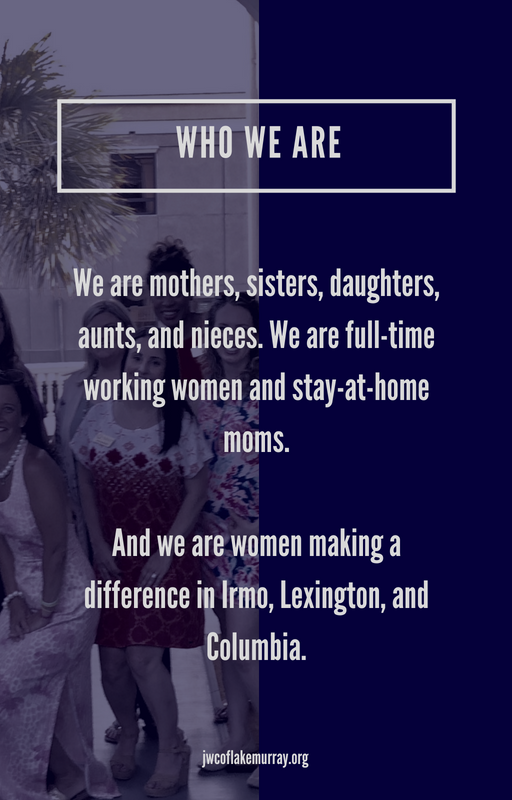 A decent place to live and an affordable mortgage create a situation where homeowners can save more, invest in education, pursue opportunity and have more financial stability. With our help, homeowners achieve the strength, stability and independence they need to build a better future for themselves and for their families. 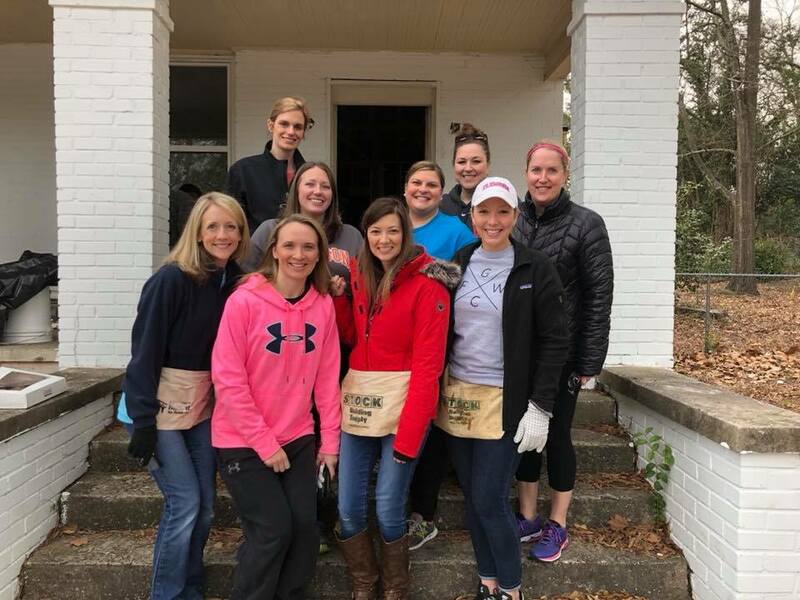 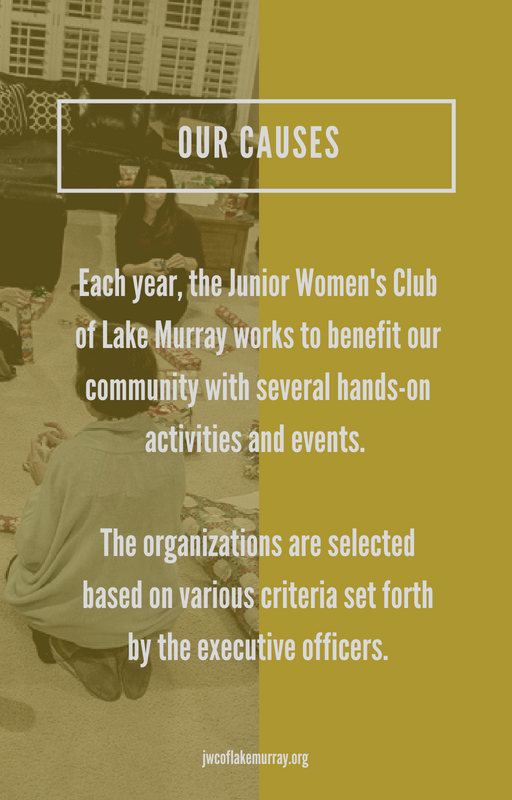 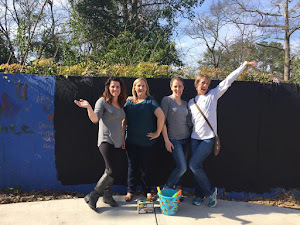 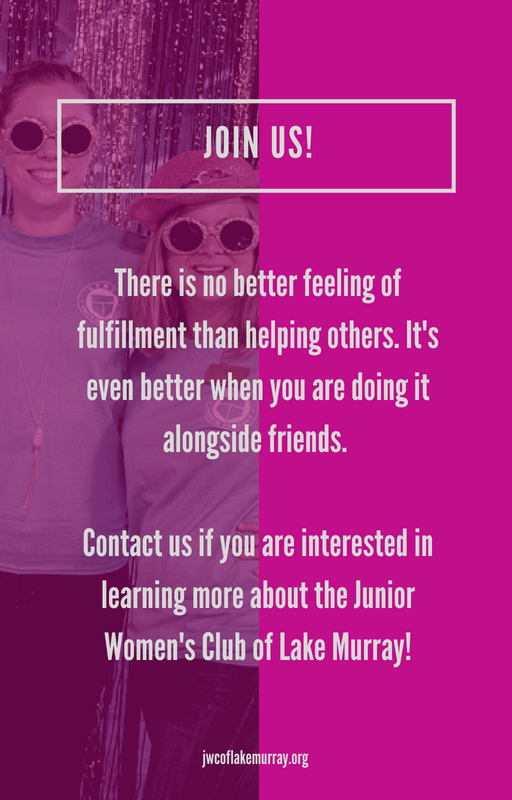 The JWC of Lake Murray recently participated in a "Build Day" in Columbia. 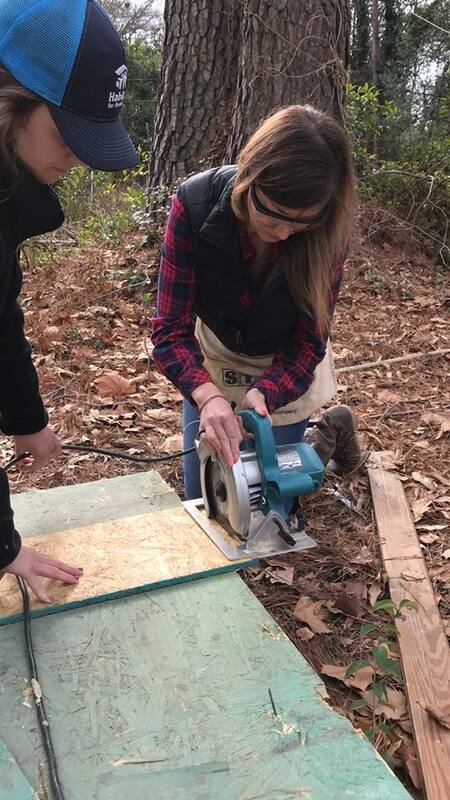 We had such a great time learning new skills and all about this wonderful organization that we are eager to return for another Build Day! We were trained by the Habitat crew and they provided all the materials we needed. 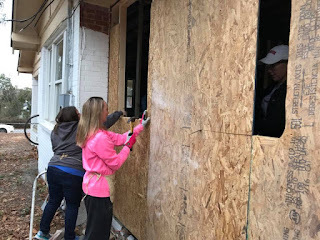 Siding was taken down and installed, walls were put up, windows were cut and installed, and many nails were hammered! 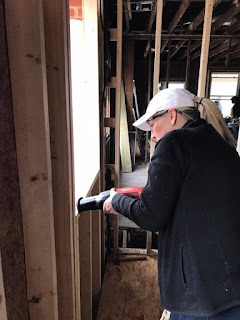 We even got to meet and work alongside the new homeowner whose house we were building! 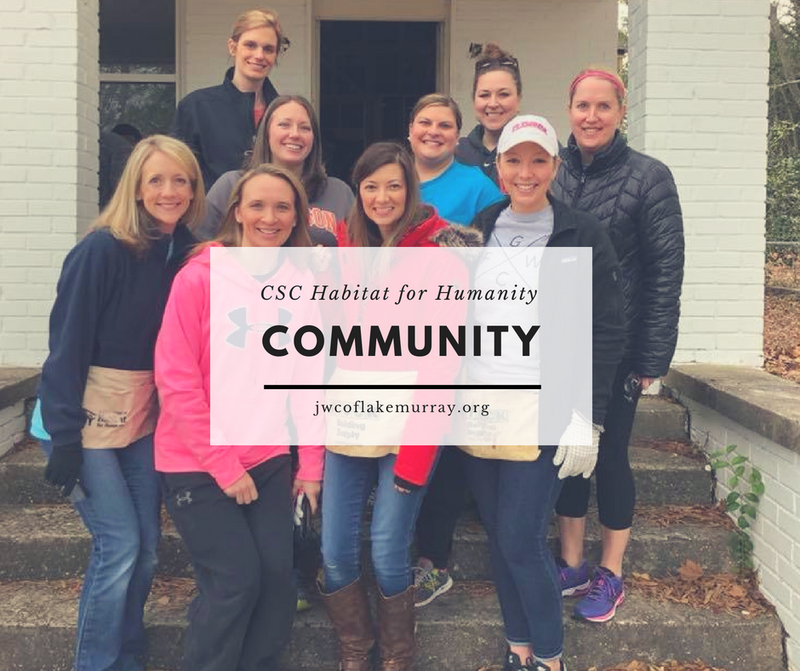 Thank you, CSC Habitat for Humanity, for all the great things you do and we can't wait to come back!